Are you dealing with the snow, cold, wet weather right now and need a break from it all? Visit Sanibel Island today to escape the frozen north today. 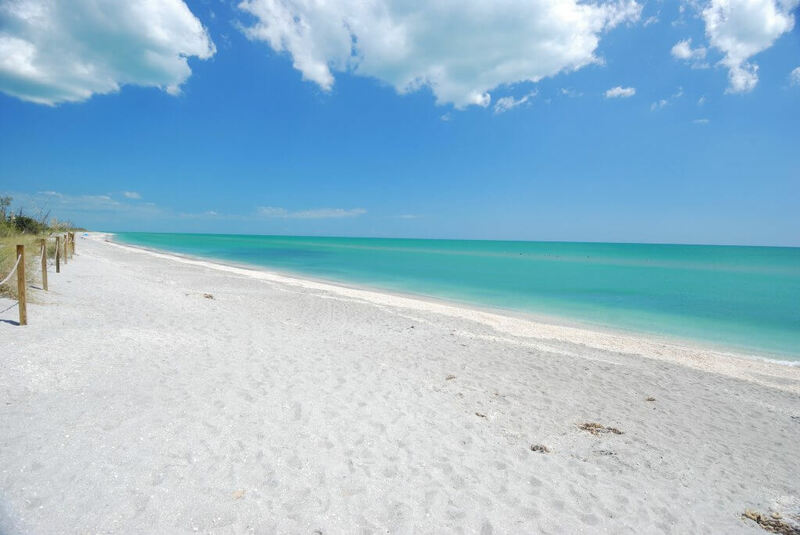 Sanibel Island is the perfect option to go on a vacation and enjoy the white sands of the island. If you are staying in one of our 2 Bedroom Townhouses, then there will be enough room for the whole family to join you on vacation. Let’s look at how you can enjoy Sanibel Island as you escape the winter weather back home. When you are on vacation especially to the beach, you must have at least 2 beach days. Instead of dealing with the white fluffy stuff back home, you can be enjoying our white sand on the island. We suggest that you head over to Bowman’s Beach if you want to enjoy the serene beach life and even enjoy doing a little shelling. Another beautiful beach that you and your family can enjoy would be Blind Pass Beach which is located here near Blind Pass Condominiums. What a great way to spend the day, soaking up the sunlight and enjoy the warmth of Sanibel Island! For those of you who enjoy getting your daily exercise in every day, then we highly recommend that you go bike riding. If you don’t feel like bringing your bikes with you on this trip, then you can rent a bike or two or as many as you need to accommodate your family. With a variety of bikes that you can choose from, you won’t have to worry about not having one, its which one will you choose? 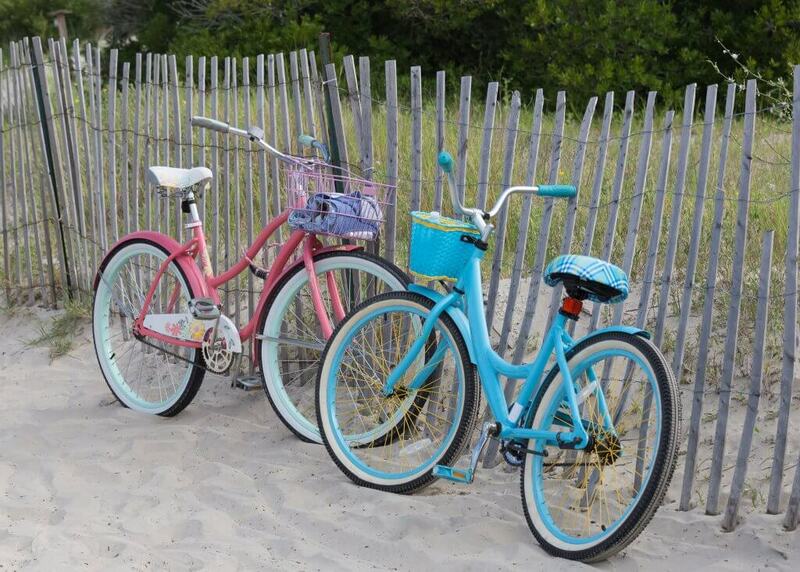 And if you are coming with small children, you can also rent a few things that will go along with your bike rental. Don’t miss out on seeing the island from a different view than the car. For those of you who love to see the beautiful Botanical Gardens on Sanibel Island then you are in for a treat. Head over to Sanibel Moorings Botanical Gardens off of Gulf Drive and enjoy looking at the gardens, plants and nature. You may even find some butterflies there as well as some plants that you can’t find anywhere else but Sanibel Island. You can take a guided tour that is 90 minutes long and will cost $5 per person with reservations recommended. Bring your camera with you to take some beautiful shots of what our nature has to offer you on your next visit. At the east end of the island you will find Lighthouse Beach Park. This park is very unique in its own way by having a fishing pier on the bay side, outside showers, bike racks and you will find the shell information kiosk. This park is perfect for those who love to explore different areas. 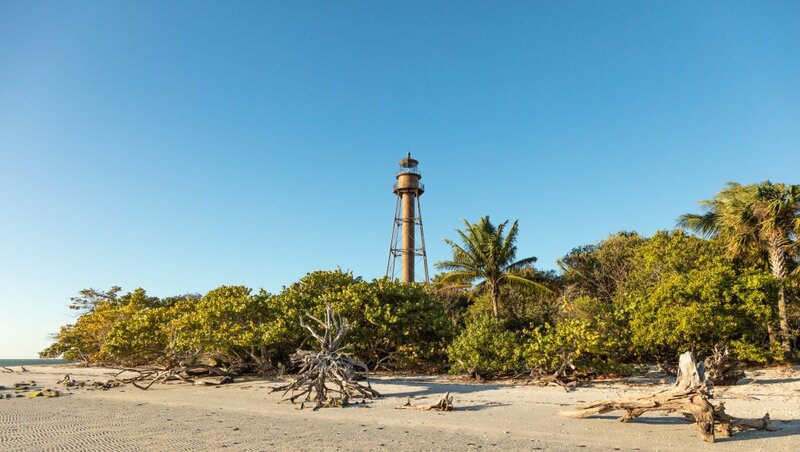 Not only will you find the Sanibel Island lighthouse, but you will also be able to enjoy another day at the beach here. With so many options on shelling in the area that you won’t have to worry about not finding the perfect shell to bring home. Bring a shelling bag with you and grab the shells you’d like to take home but not all the sand. If you don’t have one, then pick one up at one of the local stores here on the island. You will be sure to enjoy your visit to this park on your next visit to Sanibel Island! There are many other adventures that you and your family can enjoy while you are escaping the winter air back home and enjoying your vacation to sunny Sanibel Island. We thought these few listed above would get you started for you get away from life back home and the cold weather. If you still haven’t found a place to stay, then come check out our inventory with Blind-Pass Condominiums today and let’s get your next vacation booked. We hope that you will be able to enjoy getting a tan sitting beachside rather than digging out of the snow! This entry was posted in Winter Vacation Getaway and tagged 2 Bedroom Townhouses, Bowman's Beach, Lighthouse Park, Sanibel Island, Winter Vacation, Winter vacation rentals by Blind Pass Condominiums. Bookmark the permalink.